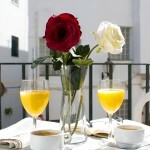 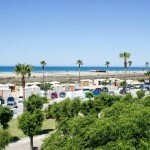 Enjoy the town of Conil in front of the beach at our hotel. 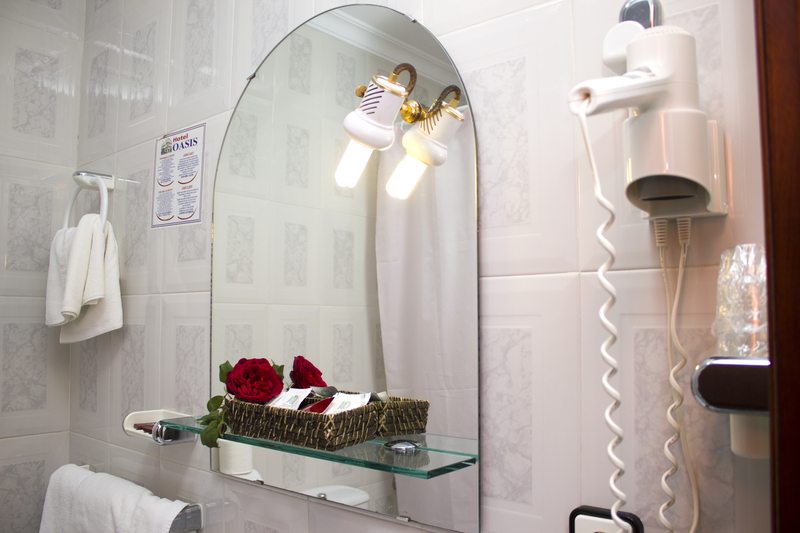 We have 32 rooms equipped with air conditioning, heating, flat screen TV, telephone, mini bar, free WIFI and full bathroom with hairdryer. 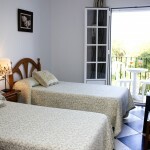 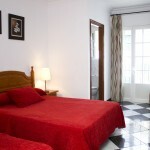 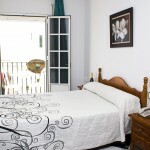 We also have rooms with sea views and family rooms. 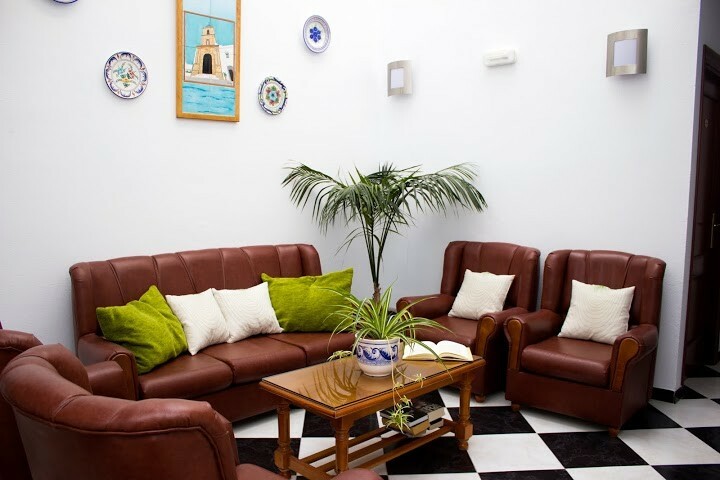 Andalusian family atmosphere, on the ground floor we offer cafetería, restaurant and burger-bar. 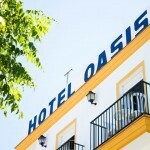 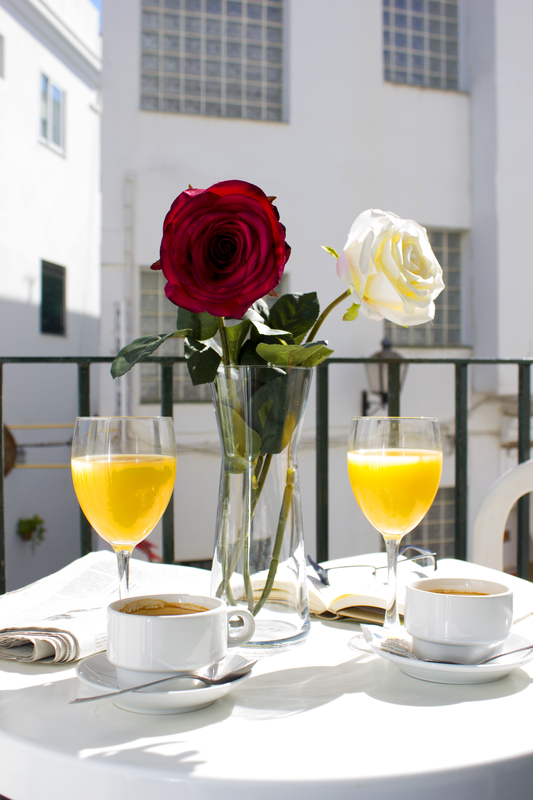 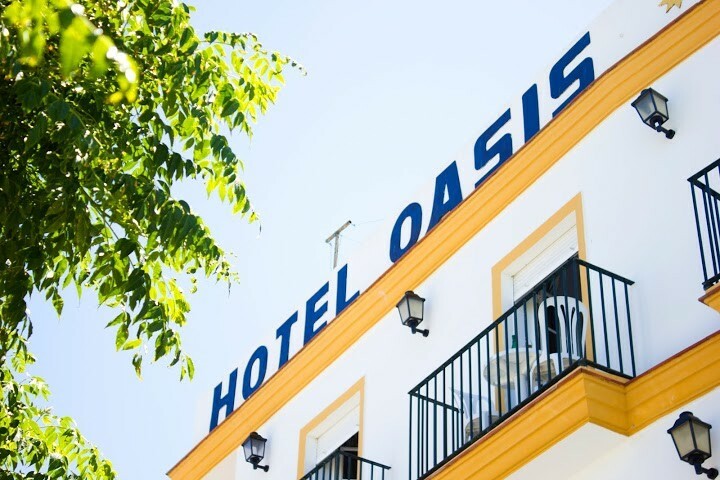 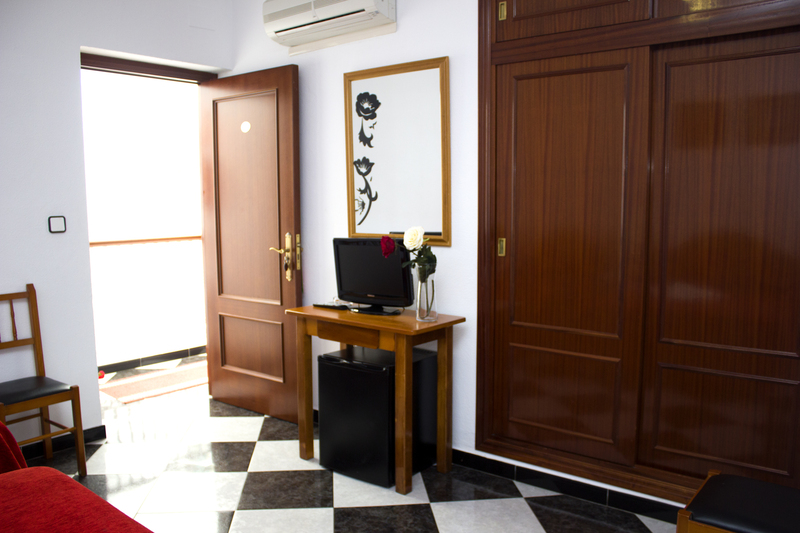 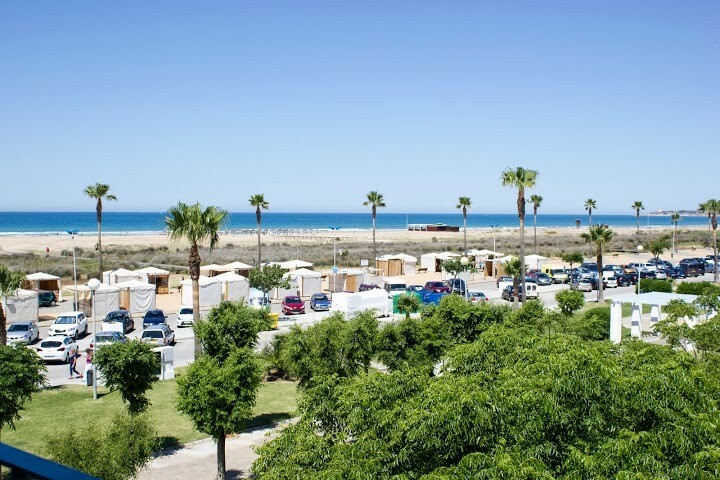 The Hotel Oasis is an establishment located on the promenade of Conil de la Frontera, a beautiful whitewashed Andalusian town. 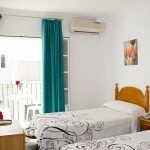 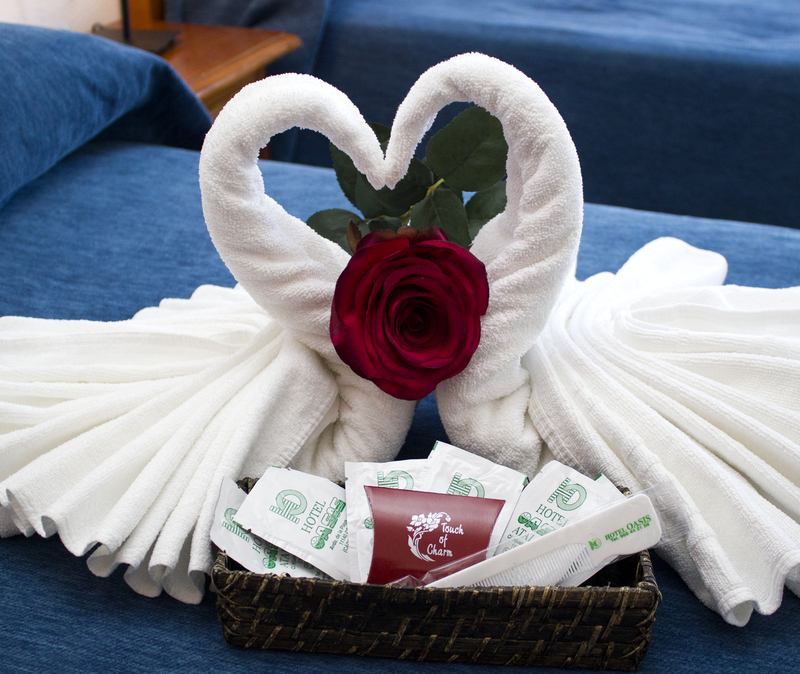 It is well equipped and is ideal for a relaxing beach holiday. 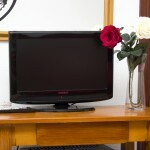 Free!There is Wi-Fi available throughout the property. 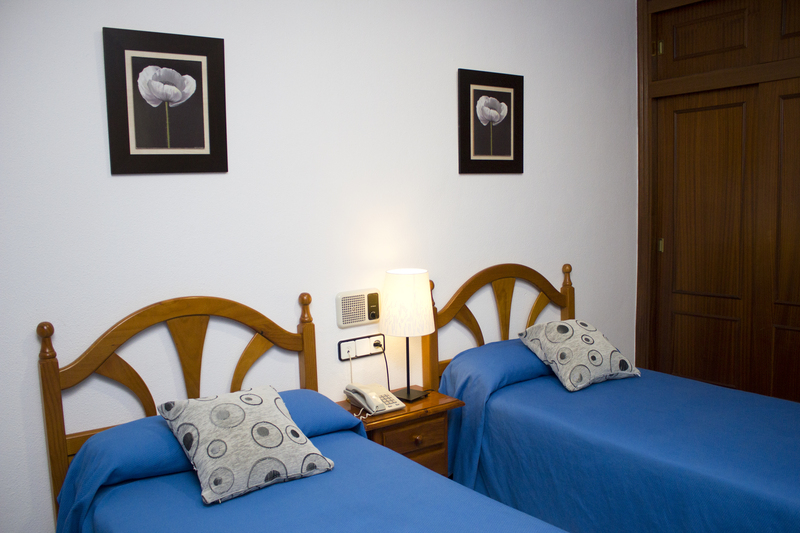 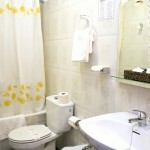 Single room for one person will be a double room single use with one or two beds. 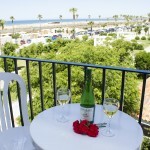 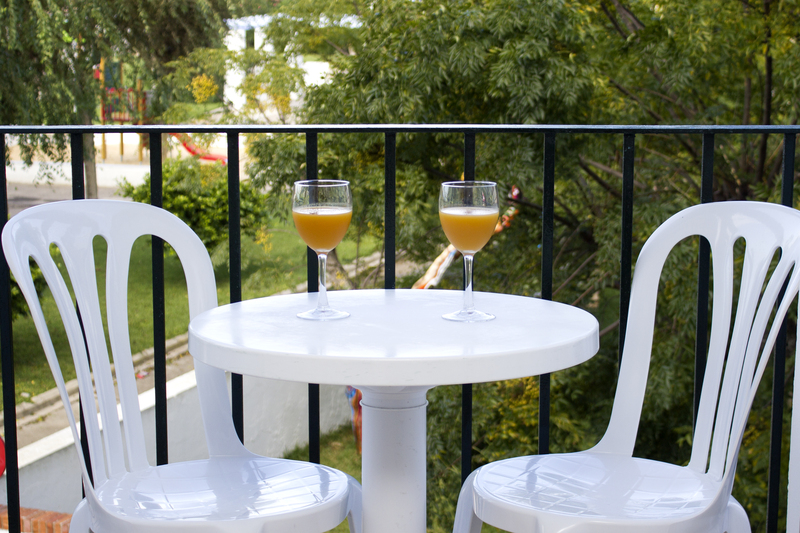 It comes with a window overlooking an interior patio or with balcony, upon availability. 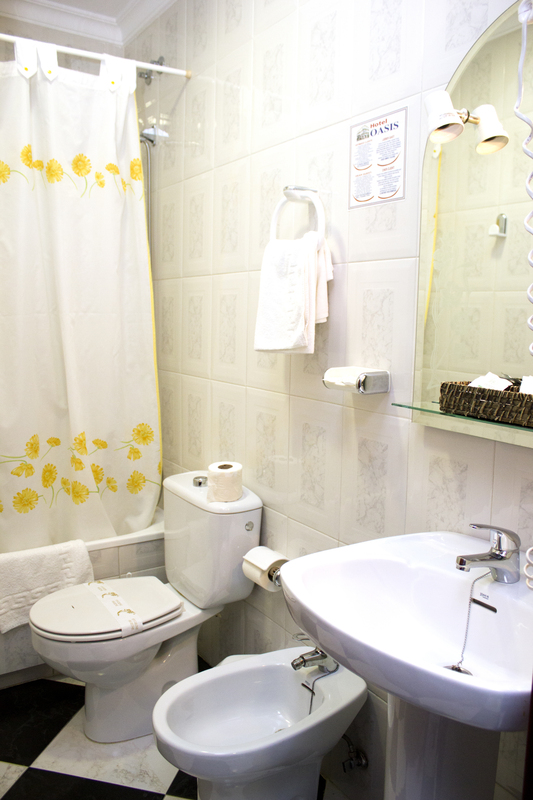 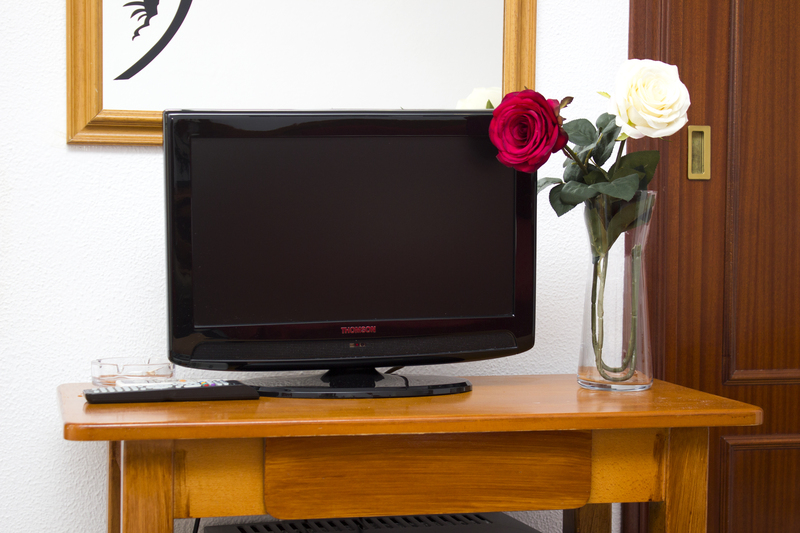 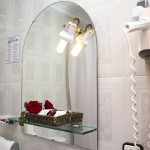 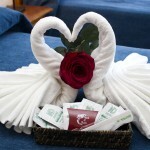 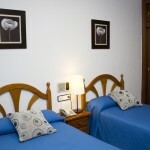 They have air conditioning, heating, minibar, a flat-screen TV, free WIFI and a private bathroom with hairdryer. 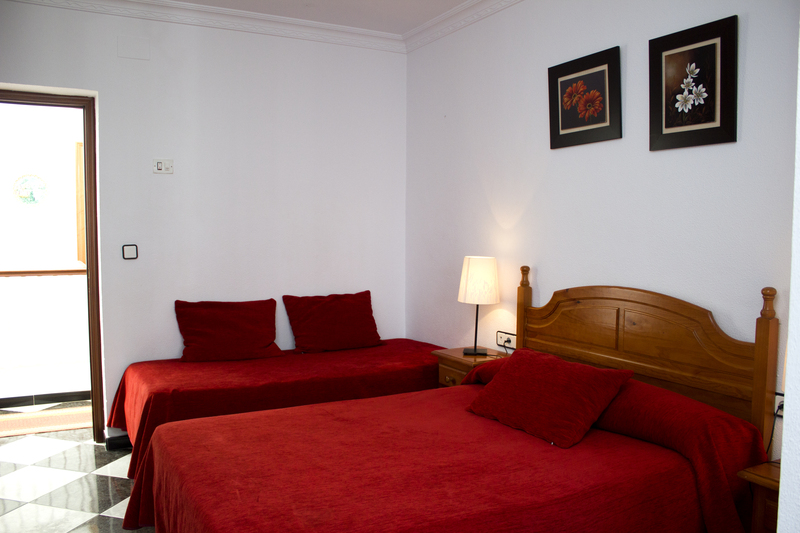 This room has a capacity of up to 2 people. 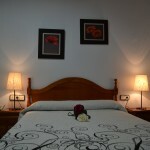 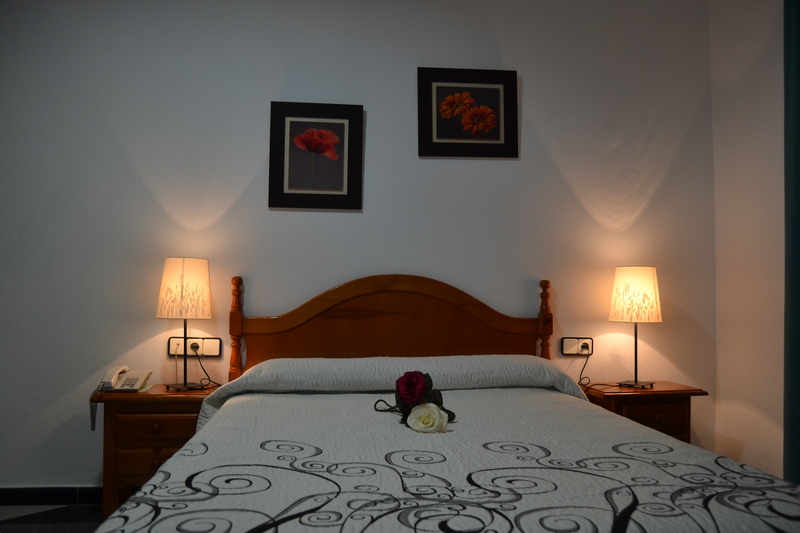 It comes with twin beds or a double bed upon request and availability. 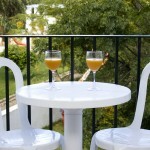 It has a window overlooking the interior patio. 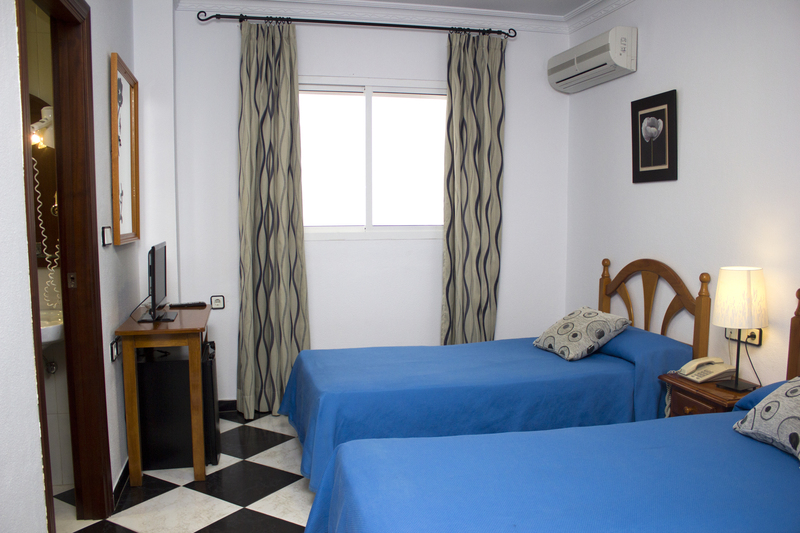 These rooms have flat screen TV, air conditioning, heating, telephone, mini bar, free WIFI and a private bathroom with hairdryer. 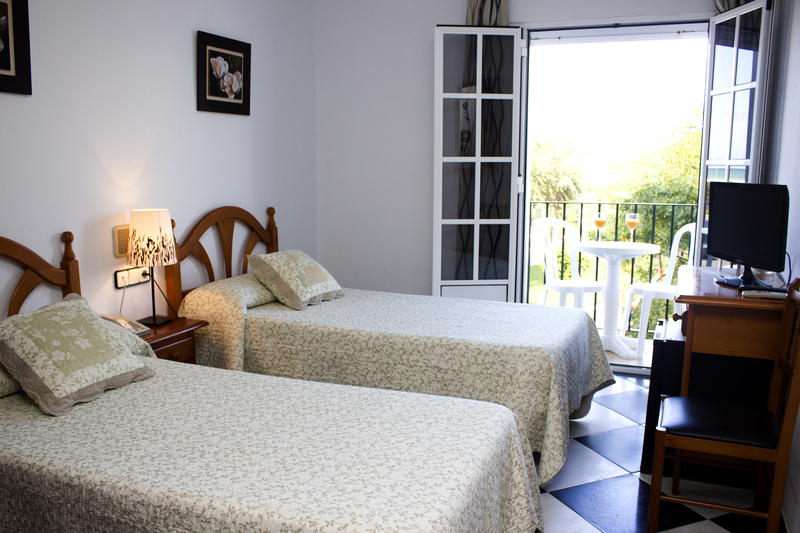 Double room with a balcony with street views. 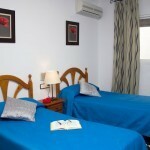 It comes with twin beds or a double bed upon request and availability. 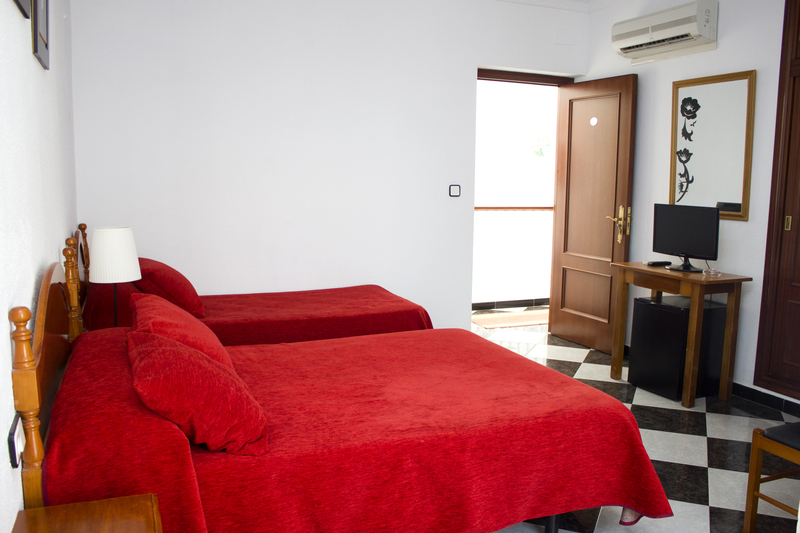 Equipped with balcony, flat screen TV, air conditioning, heating, telephone, mini bar, free WIFI and a private bathroom with hairdryer. 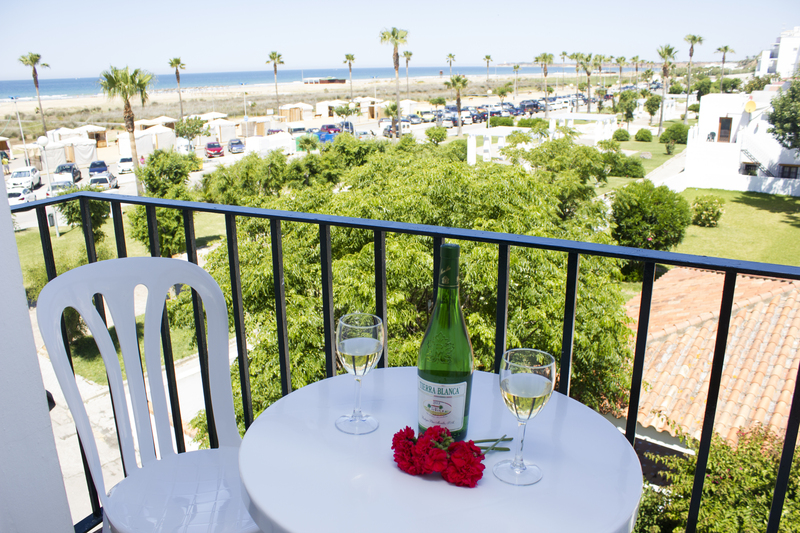 Offering sea views from its balcony, with two single beds. 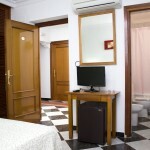 This room has air conditioning, heating, minibar, flat-screen TV, free WIFI and a private bathroom with hairdryer. 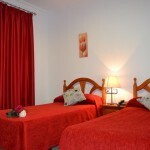 These rooms have a double bed and an extra single bed, ideal for 3 people or 2 people and a child. 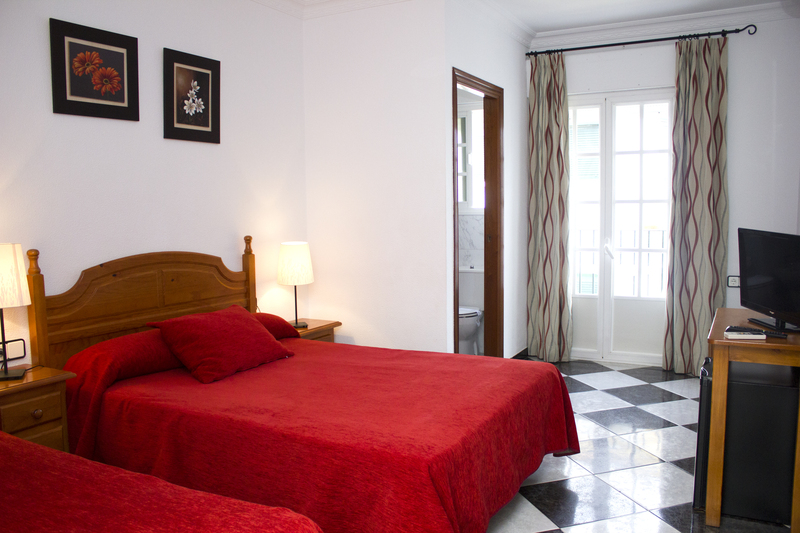 They can be with a window overlooking an interior courtyard or a balcony looking onto the street, upon availability. 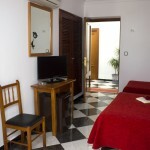 They have air conditioning, heating, minibar, a flat-screen TV, free WIFI and a private bathroom with hairdryer. 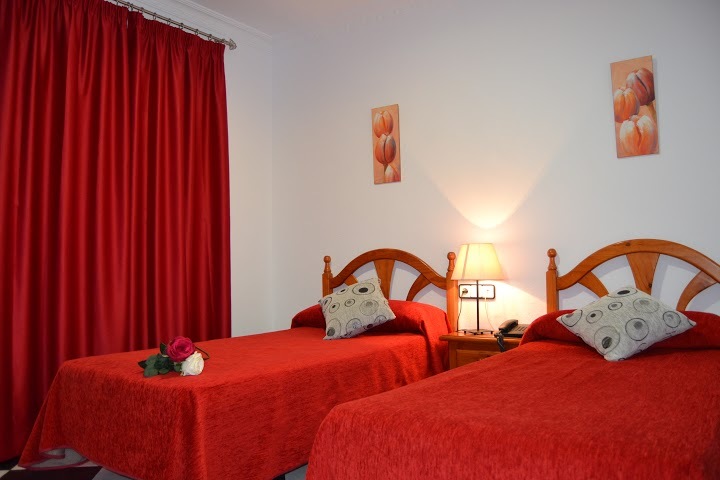 These rooms have a double bed, a single bed and an extra single bed, ideal for families with children. 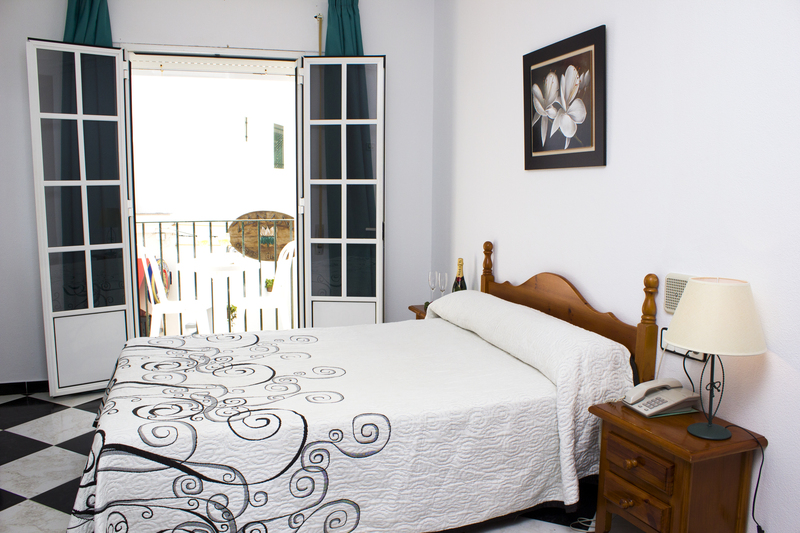 They can be with a window overlooking an interior courtyard or a balcony looking onto the street, upon availability. 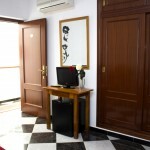 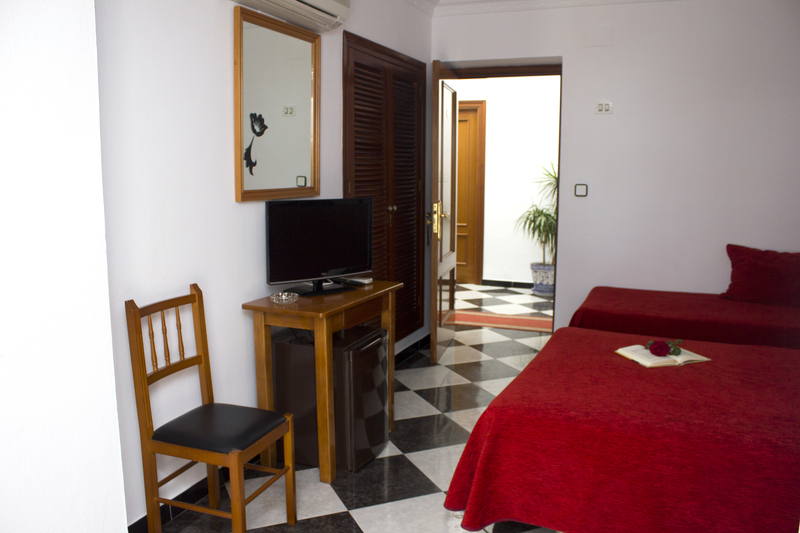 They have air conditioning, heating, minibar, a flat-screen TV, free WIFI and a private bathroom with hairdryer.